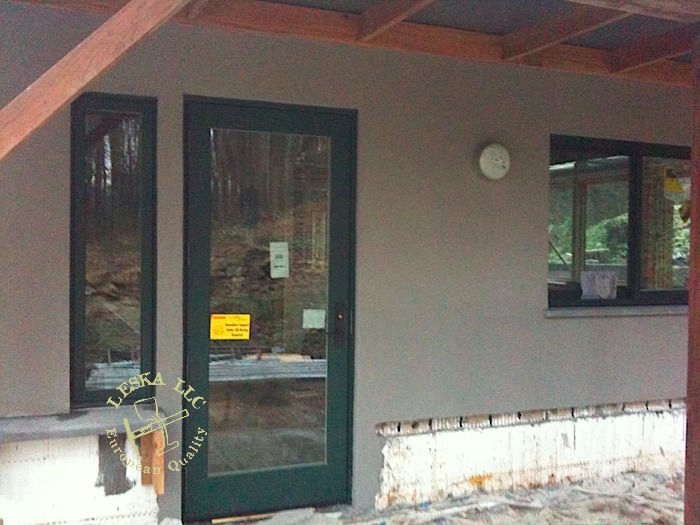 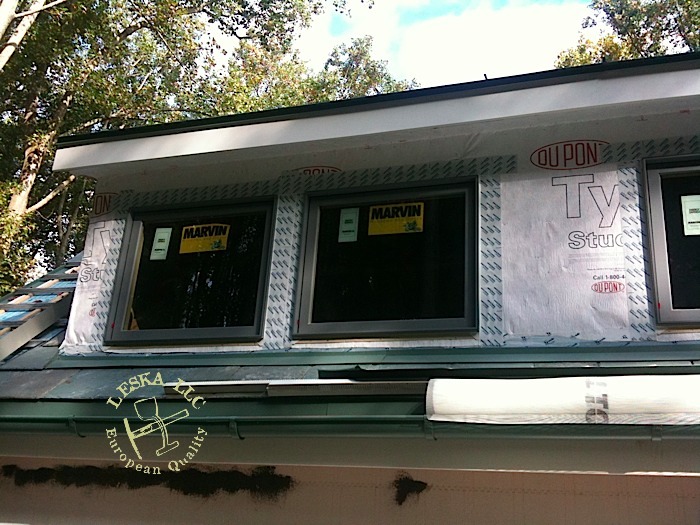 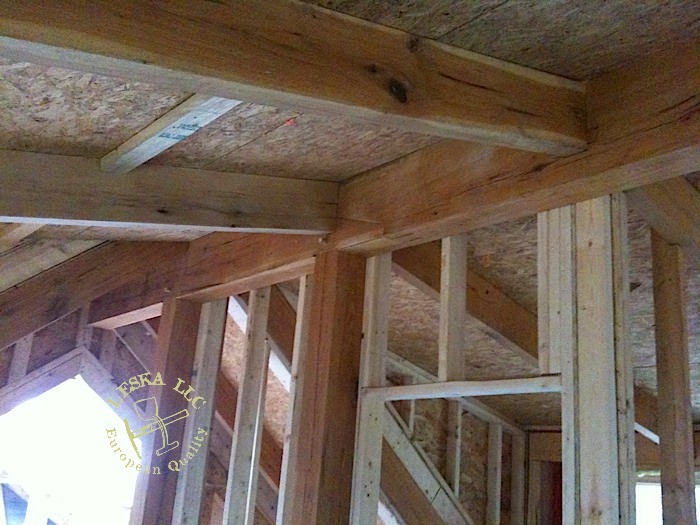 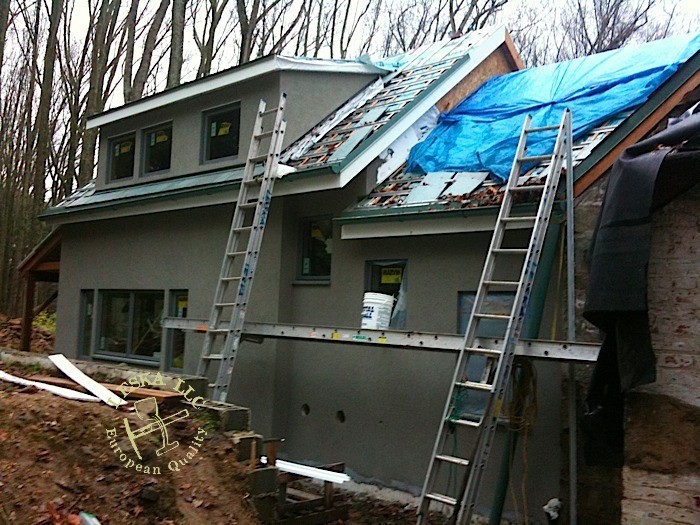 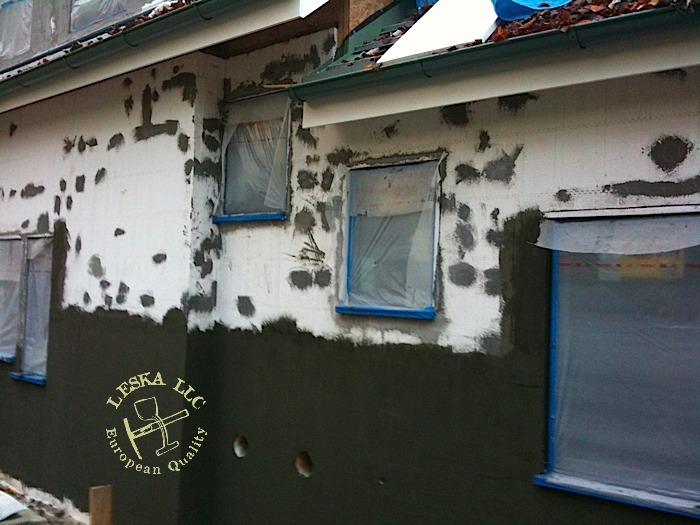 ICF (Insulated concrete forms) exterior wall are perfect candidate fro EIFS acrylic stucco. 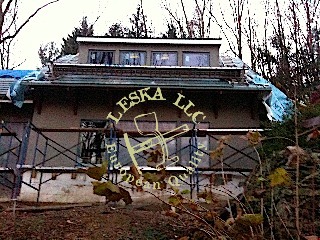 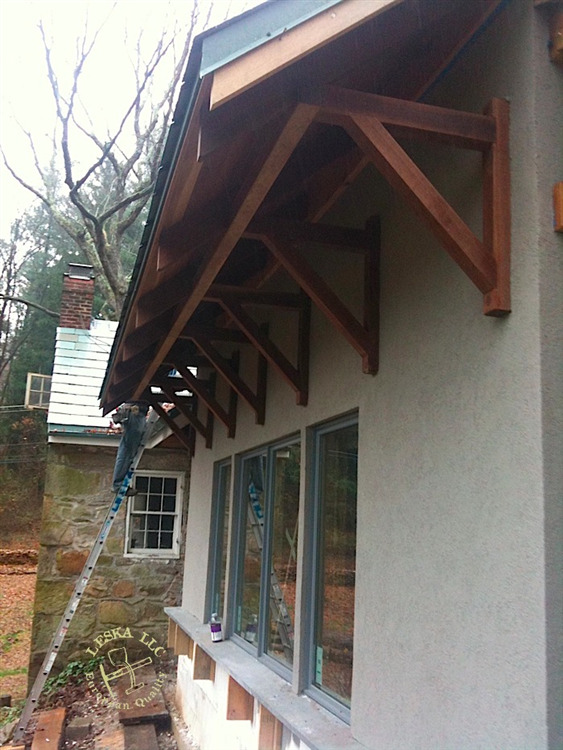 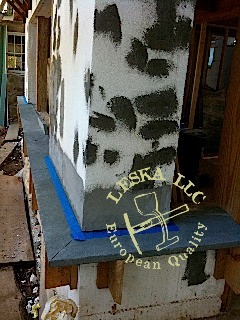 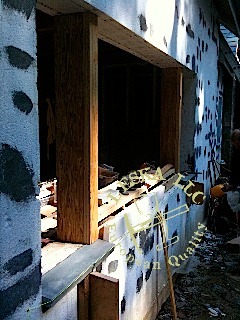 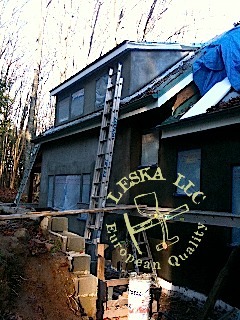 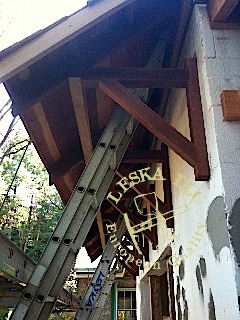 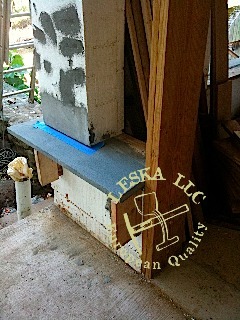 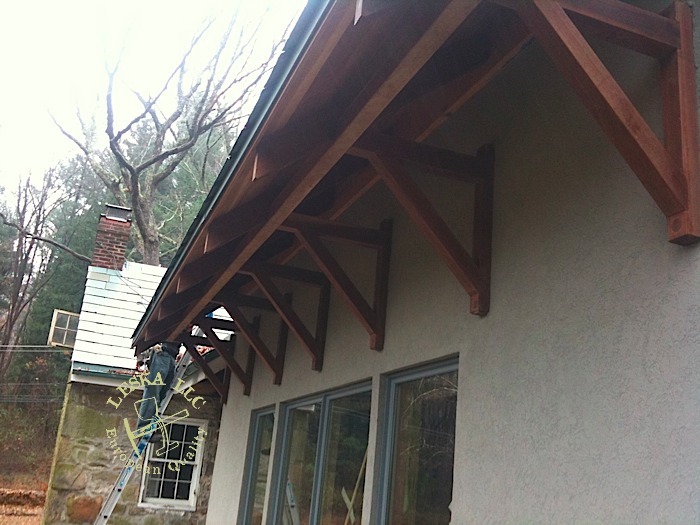 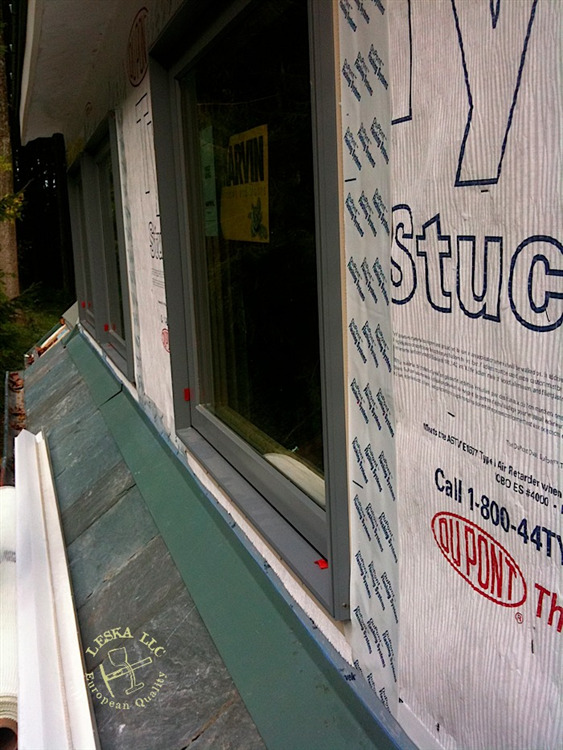 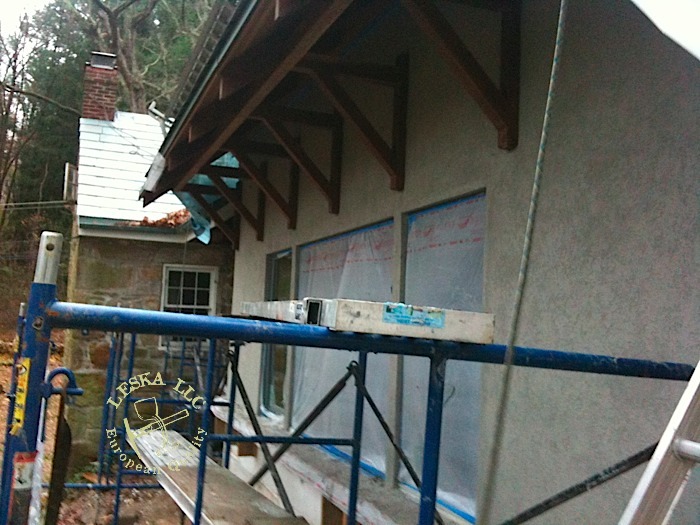 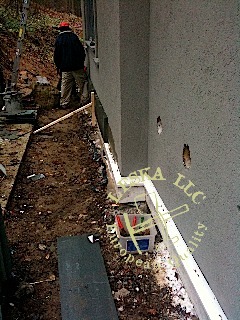 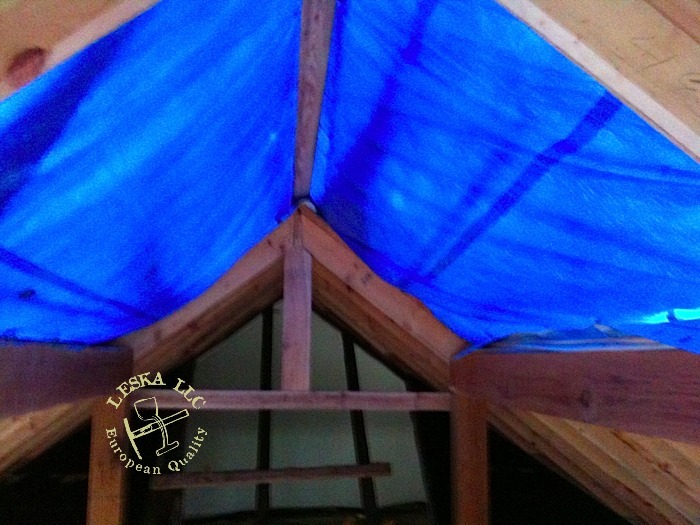 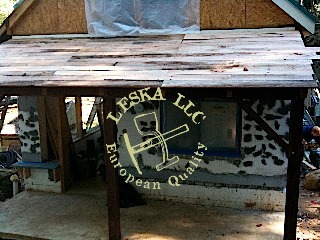 Proper rasping, coat of base coat, mesh and finish color is all to give building finished stucco look. 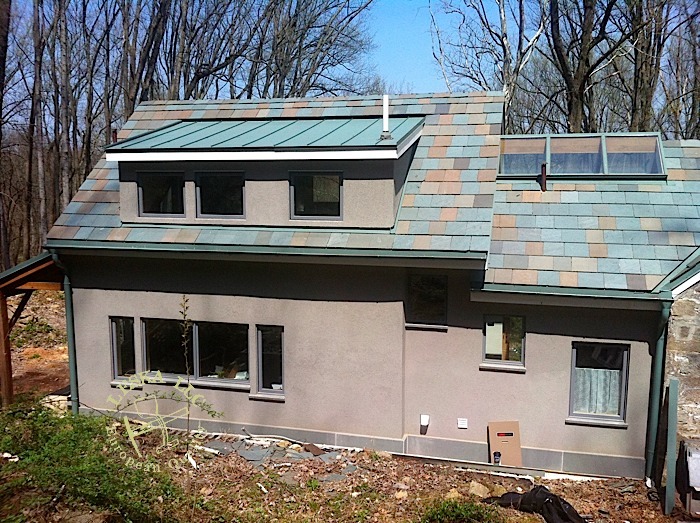 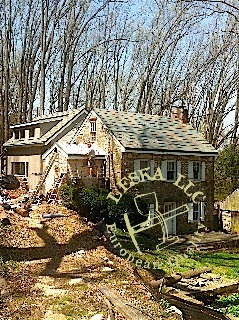 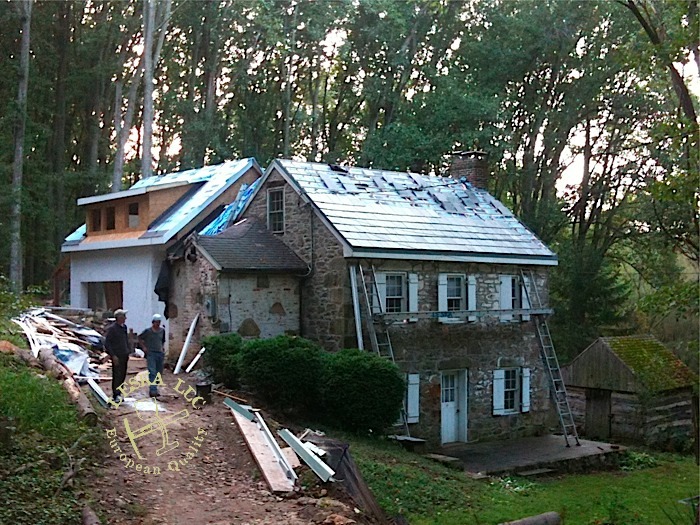 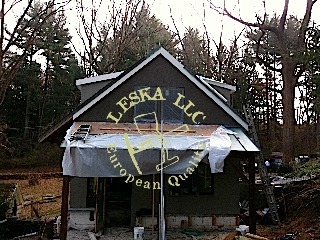 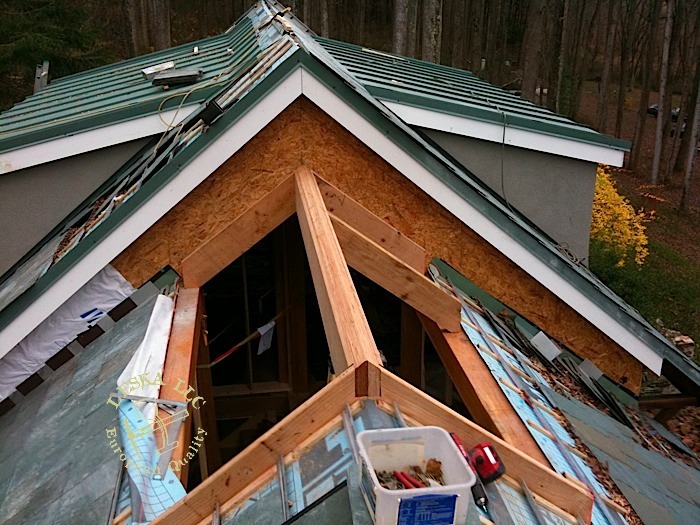 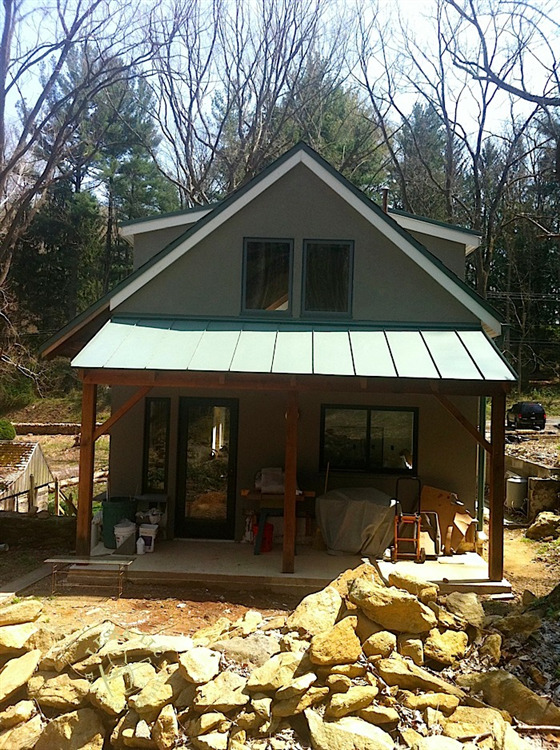 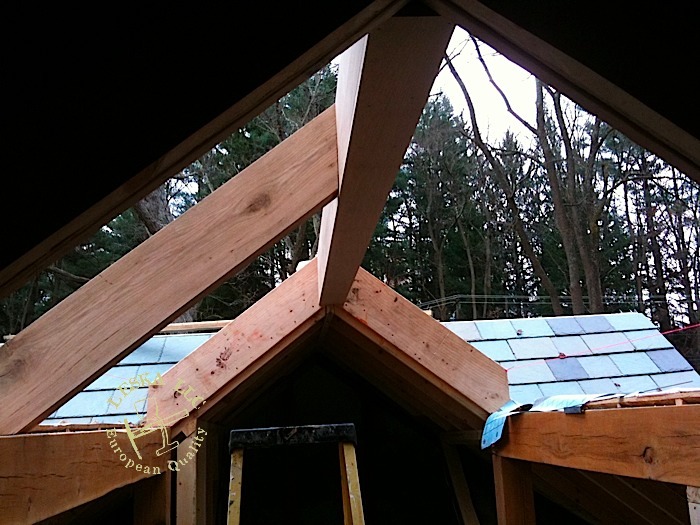 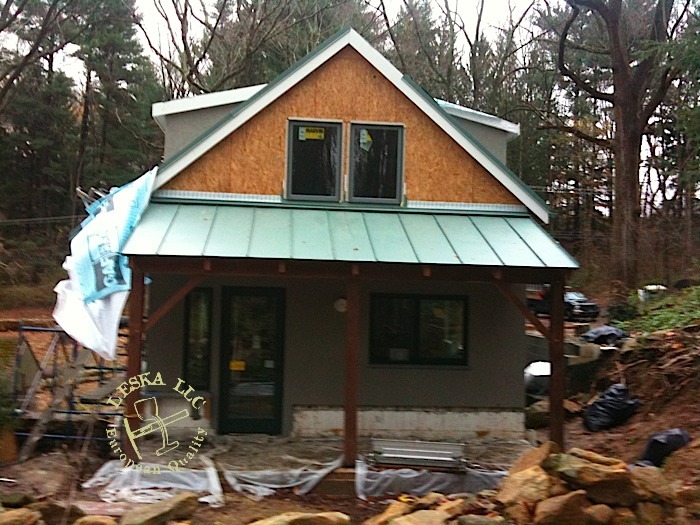 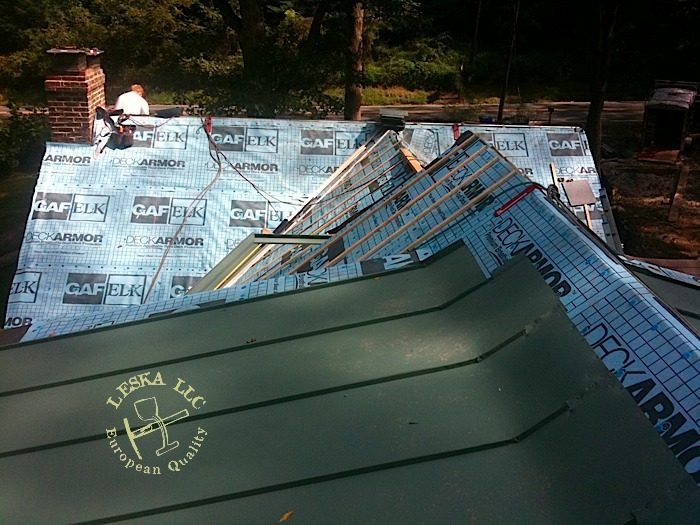 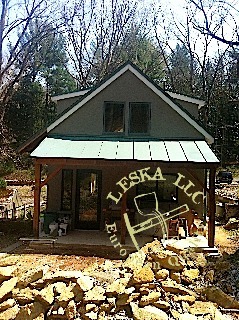 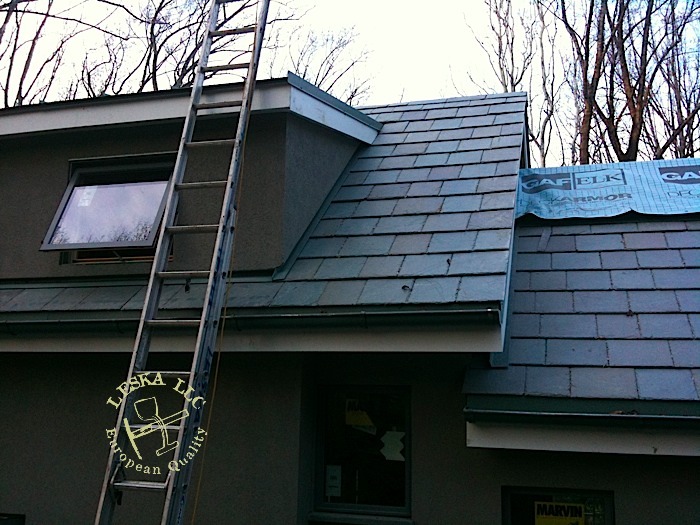 Leska LLC also installed windows, stone parapets, Nu-lok slate roof with custom ridge skylight and metal roof over the 2 shed dormers.